Are you looking for a St Petersburg Florida moving company that can help you with your apartment move? If so, you’re in luck because Big Boys Moving Company is standing by to make your next apartment move a dream! Whether you are looking for a full-service move or just someone to do the heavy lifting, we are here to help! We Will Pack For You! Most people hate packing for a move. Not only does it remind them of just how much-unneeded clutter they keep around, but it’s also a lot of work! If you are one of the many people who hate packing then Big Boys Moving Company can help because we offer packing services! We Will Even Give You Free Boxes! Feeling a little ripped off having to buy boxes? Tired of scouting out warehouse clubs and dumpsters for moving boxes? Then check out our current offer for free boxes for your move! 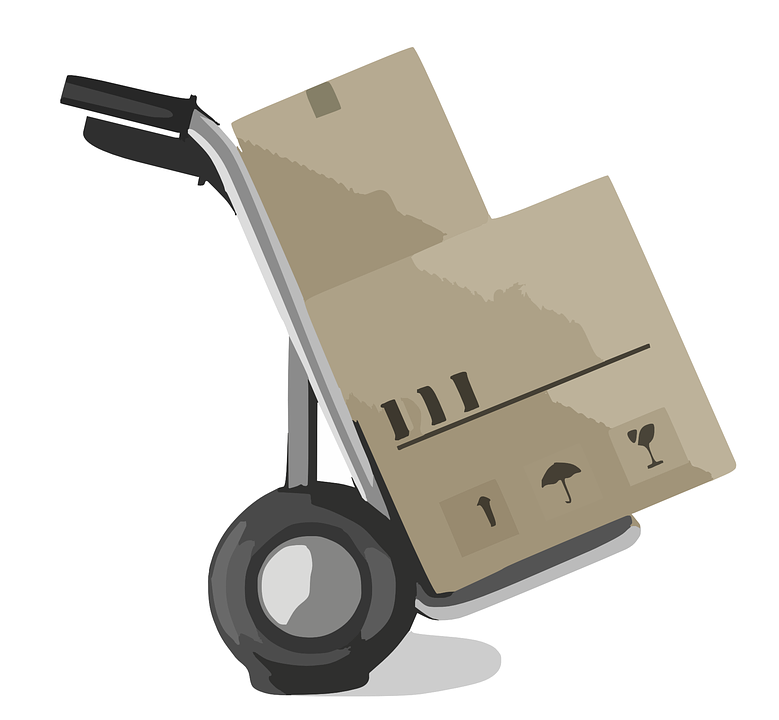 Some so-called moving companies refuse to move the heavy stuff like pianos, not us! Here at Big Boys Moving Company, if you need heavy lifting done, then we’re the guys to do it! We will move it all, just let us know what you want moved, where you want it moved, and when it should be moved and we take care of the rest! We Can Even Move You Out of Florida! Not every St Petersburg Florida moving company will be able to move you out of state. Big Boys Moving and Storage, however, offers local and long distance moving services. So, whether you’re moving next door or one state over, we can help! Are you still waiting for your apartment to be cleaned before you move in? Do you have a waiting period before your new place becomes vacant? Well, this St Petersburg Florida moving company has the answer you’ve been looking for! Big Boys Moving and Storage has their very own storage facility. What does that mean for you? It means that we can pack and load your belongings, stash them in a storage unit, and then deliver them to your new apartment when you’re ready to move in! Have you ever had to calculate whether or not an overstuffed armchair will fit through a doorway without being dismantled? If you live in New York then you might have, but down here in St Pete’s its something few people think about. Through our years of experience as movers, however, we can quickly do the math and avoid your getting wedged in your front door with your favorite chair! Think You Could Benefit From Hiring St Petersburg Florida Moving Company, Big Boys? If you are looking for the help we can provide with your upcoming move, drop us a line at (727) 773-8111 or (813) 936-2699 and we will start helping you with your move right away!